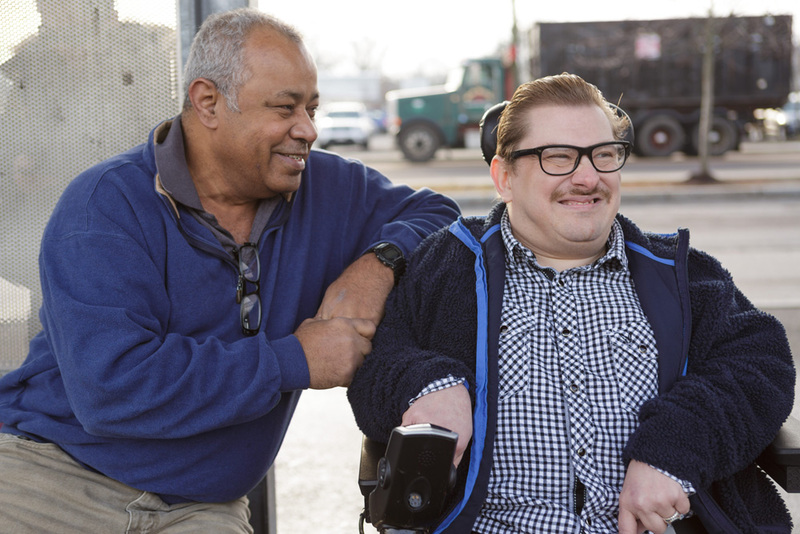 Advocates Shared Living and Adult Family Care programs match individuals with disabilities to members of the community who provide care at home, much like a family member. Our caregivers receive a tax-free stipend and ongoing training, support, and resources from Advocates staff and nurses. Perhaps most importantly, all participants are making a difference in someone else’s life, creating bonds that last a lifetime. We are always in need of Caregivers for our Shared Living and Adult Family Care programs. For more details or to become a Caregiver, please contact Caregivers@Advocates.org or complete the form below.